When we think about butterflies there are many qualities in these animals that surprise us, we talk about its beauty, freedom and the mystery surrounding their fragile existence all these reasons have butterflies became in one of the favorite animals for some people and in a symbol for other ones. Here there is a selection of images with butterflies, pictures and drawings of them, that I know you will like a lot. 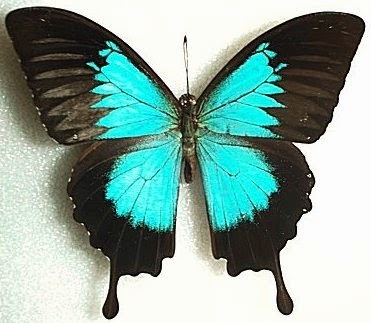 A butterfly with black and turquoise wings. 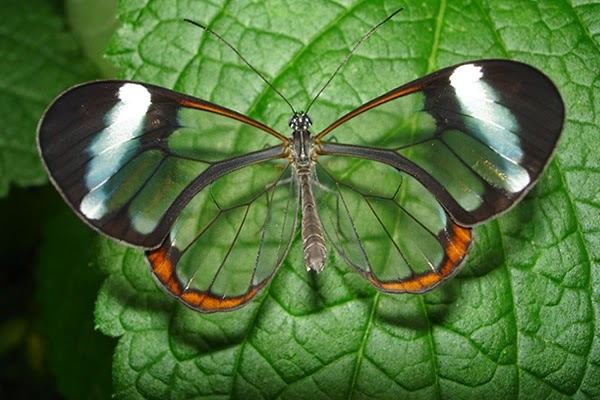 An amazing butterfly with transparent wings in the middle and black with orange edges. 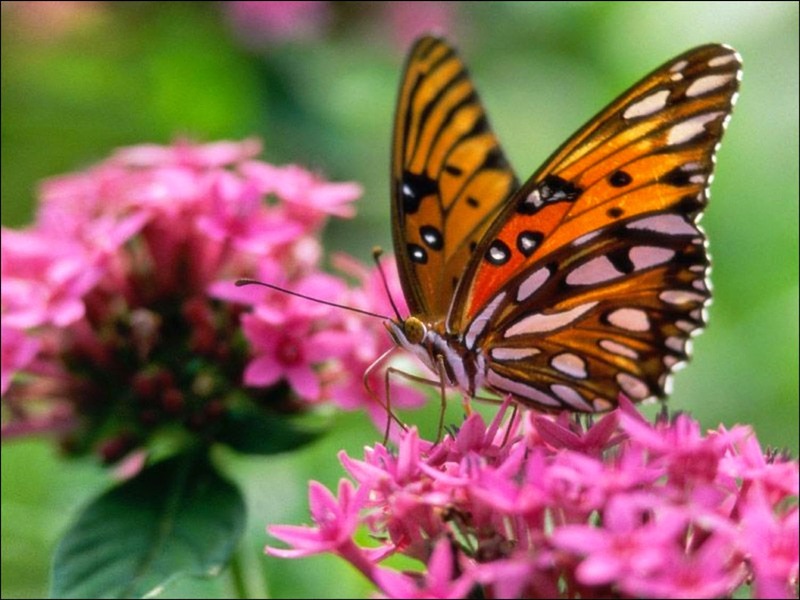 A butterfly with orange wings on pink flowers. 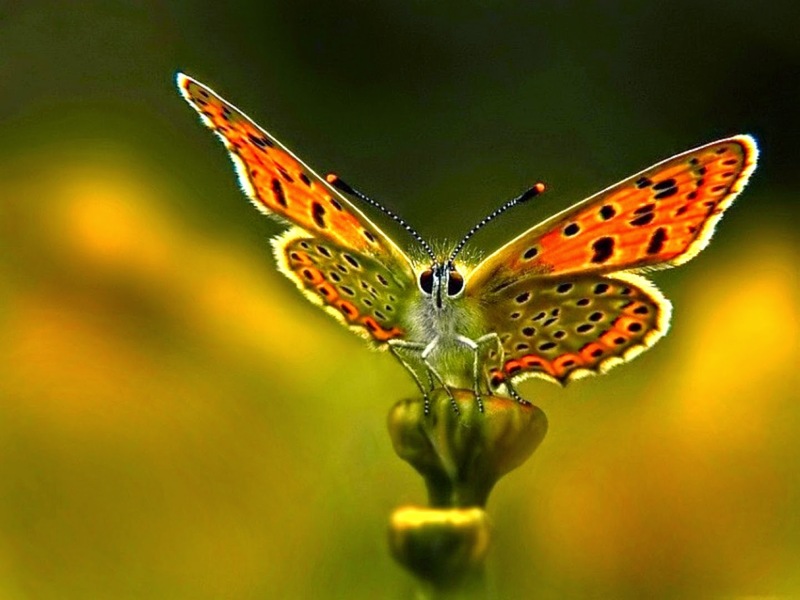 An orange butterfly on a flower, this allows us to appreciate the animal's face. 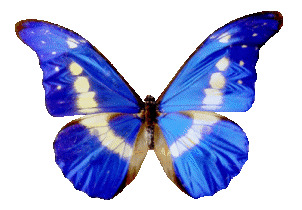 A butterfly with blue and white wings. 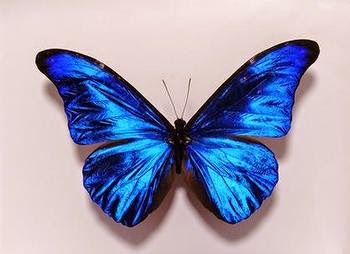 A beautiful blue butterfly with black edges and flashes of brilliance. 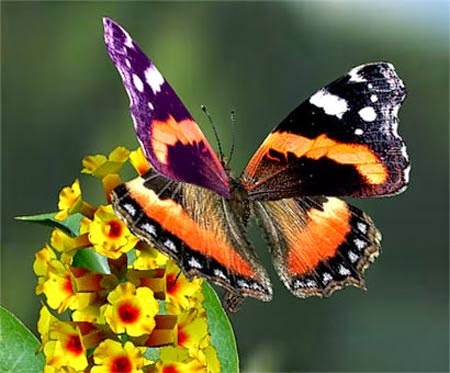 A butterfly with orange and black wings with some white spots on a small yellow flower. 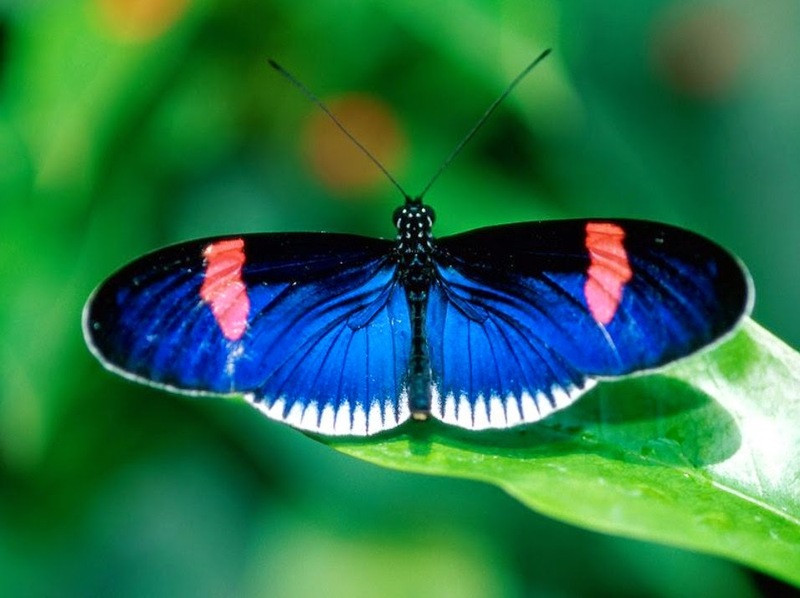 A butterfly with open wings that allows to appreciate their blue, white and pink colors. 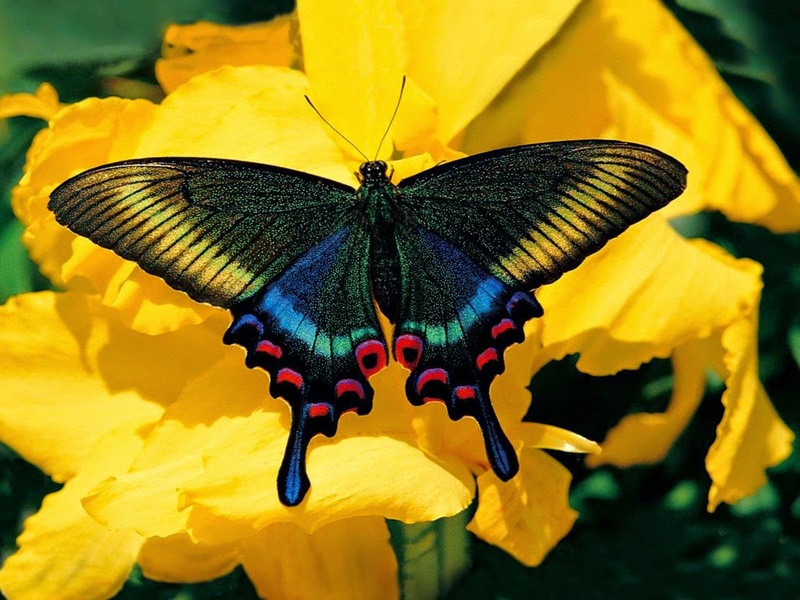 There is no doubts that butterflies can surprise us with their whimsical shapes, we can see it in this photograph. 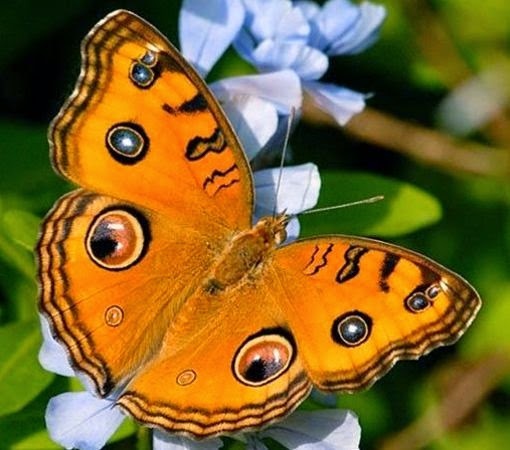 A butterfly with yellow wings and circles on them that appear to be several pairs of eyes.